United Utilities is using artificial intelligence (AI) to deliver a flexible approach to energy to manage electricity demand and generation across its sites. Technology, powered by Open Energi, will help the water company reduce costs, increase self-generated renewable power use, and provide flexibility to support a more sustainable energy future. 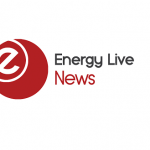 The project will see 8MW of demand flexibility connected at eight United Utilities sites over the next 12 months. It is expected to cut electricity costs at the company’s sites by 10 per cent a year, which will be used to reduce water bills for customers. 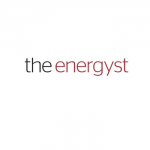 Open Energi’s platform, known as Dynamic Demand 2.0, will manage biogas combined heat and power engines, pumps and motors to optimise total energy demand.